Property has two structures: a front structure w/ a garage and split into 3/3 and 1/1, and a rear structure that’s a 1/1 with a 2 car garage. Front structure needs light upgrades, but can rent immediately with light touch ups. 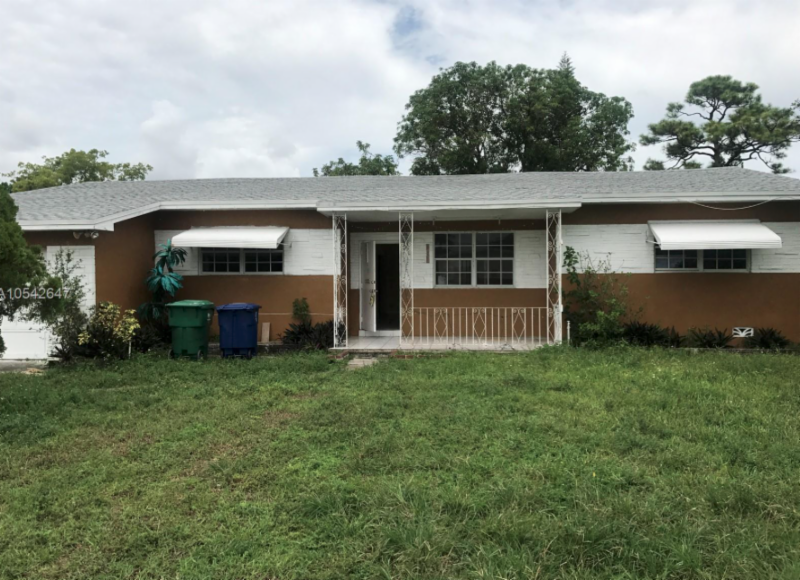 Rear structure needs rehab and should be converted into a 2/1 before renting. Front structure will bring in roughly $2800.00/mo and rear structure can bring another $1400.00/mo for a total of $4200.00/mo or $50,400.00 annually.